Third Row Seat, Heated Seats, Moonroof, Navigation, Full-Time 4MATIC® All-Wheel Drive, Power Liftgate, ILLUMINATED RUNNING BOARDS, PARKTRONIC W/ACTIVE PARKING ASSIST. Black exterior and Ginger Beige/Black interior, GLS 450 trim. 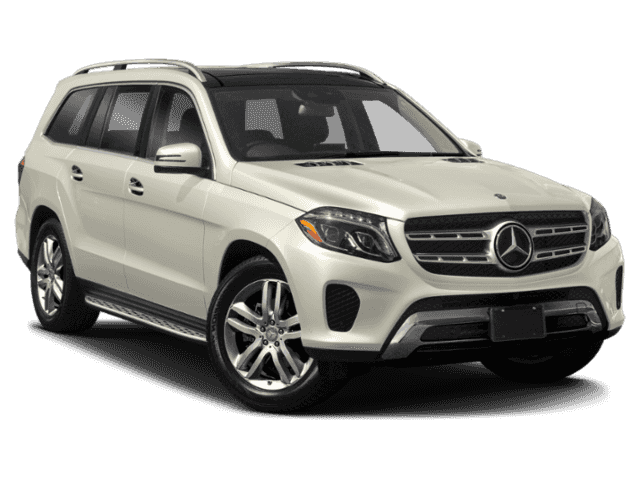 READ MORE!======KEY FEATURES INCLUDE: Third Row Seat, Sunroof, Full-Time 4MATIC® All-Wheel Drive, Power Liftgate, Heated Driver Seat Rear Spoiler, Privacy Glass, Remote Trunk Release, Child Safety Locks, Steering Wheel Controls. ======OPTION PACKAGES: PREMIUM PACKAGE Radio: COMAND® System, navigation updates for 3 years, DVD Drive, KEYLESS GO®, Android Auto, Multi-Color Interior Ambient Lighting, illuminated door sills, Passenger Seat w/Memory, Apple CarPlay, SiriusXM Radio, 6 months service, Smartphone Integration, Navigation Map Updates Included for 3-years, PARKTRONIC W/ACTIVE PARKING ASSIST, ILLUMINATED RUNNING BOARDS, TRAILER HITCH 7,200 lb towing capacity. 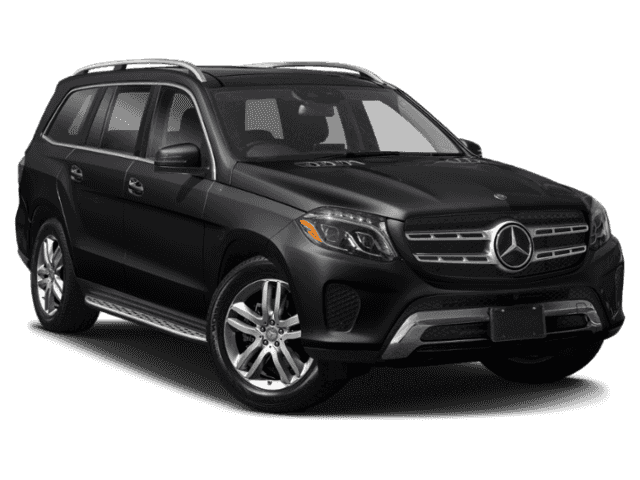 Mercedes-Benz GLS 450 with Black exterior and Ginger Beige/Black interior features a V6 Cylinder Engine with 362 HP at 5500 RPM*. ======EXPERTS RAVE: The 2018 Mercedes-Benz GLS-Class is supremely confident on slippery roads thanks to the Dynamic Select modes on the drivetrain, which includes a Slippery setting. -KBB.com. Horsepower calculations based on trim engine configuration. Please confirm the accuracy of the included equipment by calling us prior to purchase.